"It is June 1944. The Allied armies are poised for the full scale invasion of Fortress Europe. Across the Channel, the vaunted Wehrmacht lies waiting for the first signs of invasion, ready for the final battle. What happens next is well-known to any student of modern history. 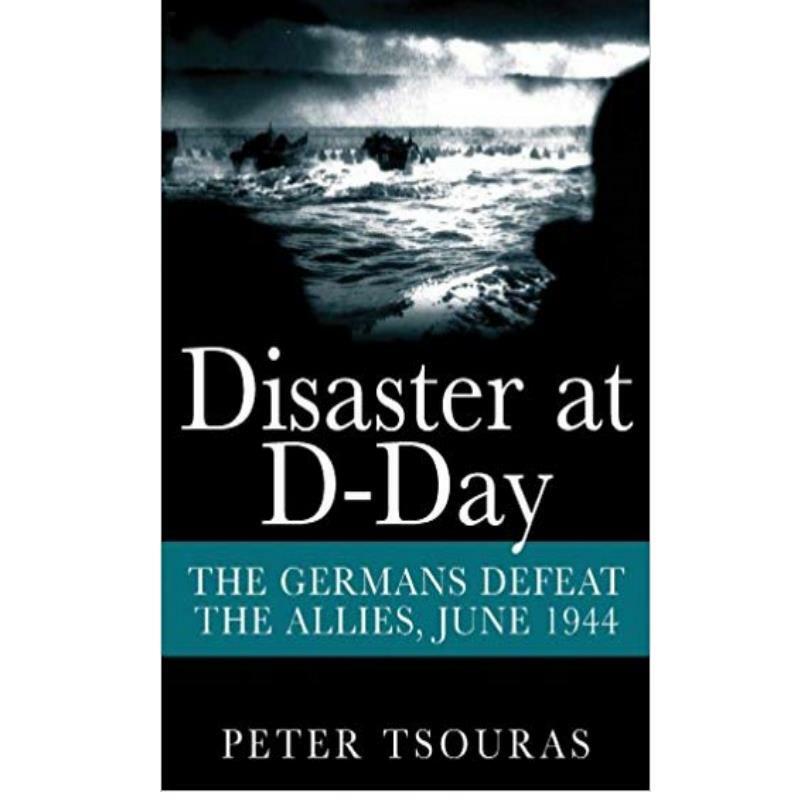 But the outcome could easily have been very different, as Peter Tsouras shows in this masterful alternate account of the epic D-Day campaign in which plans, missions and landings go horribly wrong. Tsouras firmly bases his narrative on facts but introduces minor adjustments at the opening of the campaign- the re positioning of a unit, bad weather and misjudged orders- and examines their effect as they gain momentum and impact on all subsequent events. Without deviating from the genuine possibilities of the situation, he presents a scenario that keeps the reader guessing and changes the course of history."